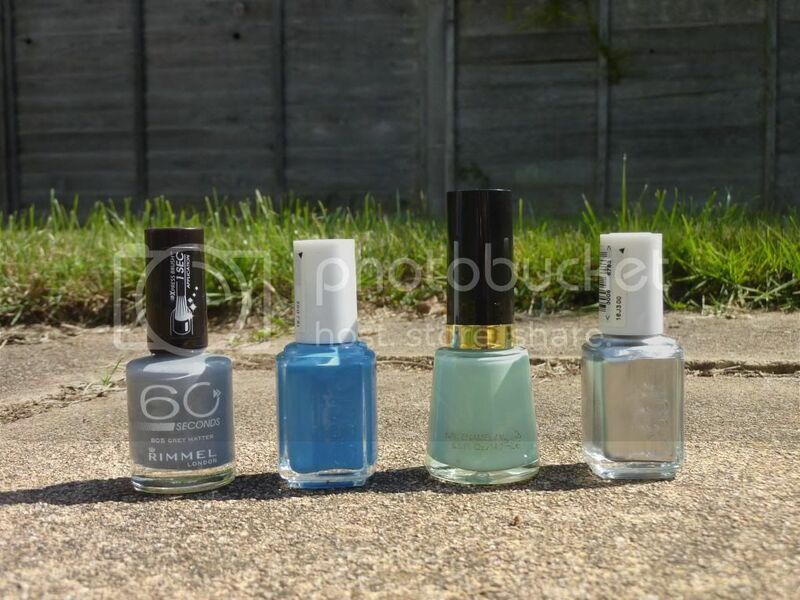 Emily's Blog: New Nail Polish Purchases! So before going on holiday, I made an order on Fragrance Direct. I was doing my weekly daily essie look out and I saw new shades were in stock from the Spring 2013 collection. I quickly googled swatches of them all. 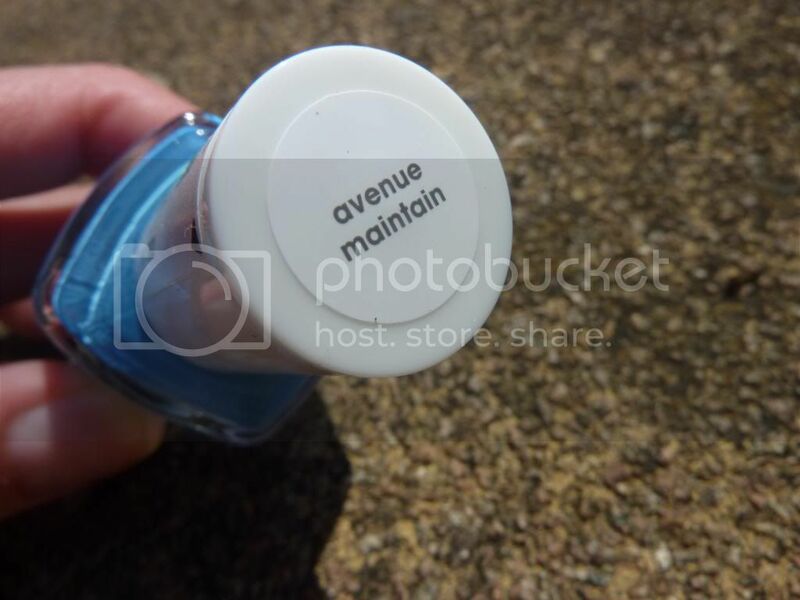 The one that really sold me was Avenue Maintain (which is linked and is still in stock!). It is a lovely cool cornflower blue. Before setting off to Norfolk, I painted my toe nails with this polish and they looked great. I can definitely see this becoming a new favorite of mine and at £1.99, is awesome! Another Fragrance Direct purchase! I have been looking for a Mint Green nail polish for ages! When I got given Barry M's take on it, that settled my hunger. 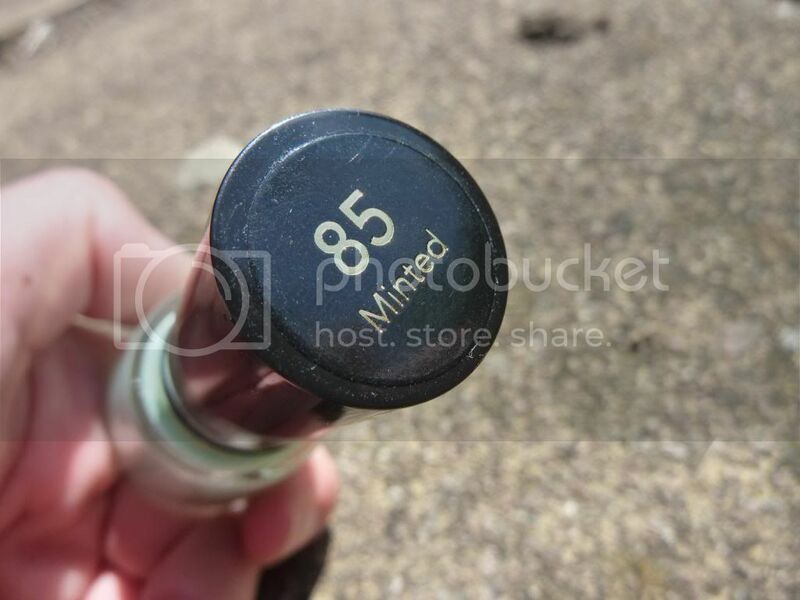 But when trawling through brand after brand, I found Revlon Nail Enamel had a shade called Minted (which is again linked and is still in stock!). I again speedily googled swatches. 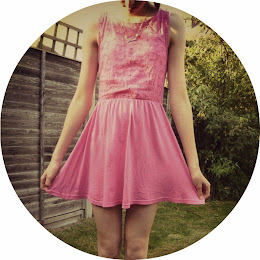 Although not having a great reputation of nail polishes for me, I thought I would give it ago at on 99p! Likewise with Avenue Maintain, I painted my nails with it but on my finger nails. Now, whilst on holiday we went to Fakenham Market. They have a "The Factory Shop" store. Which is a little hit and miss sometimes. Occasionally they have a good selection of products for great prices and others not so bad. I have to say on this trip I hit a jack pot! 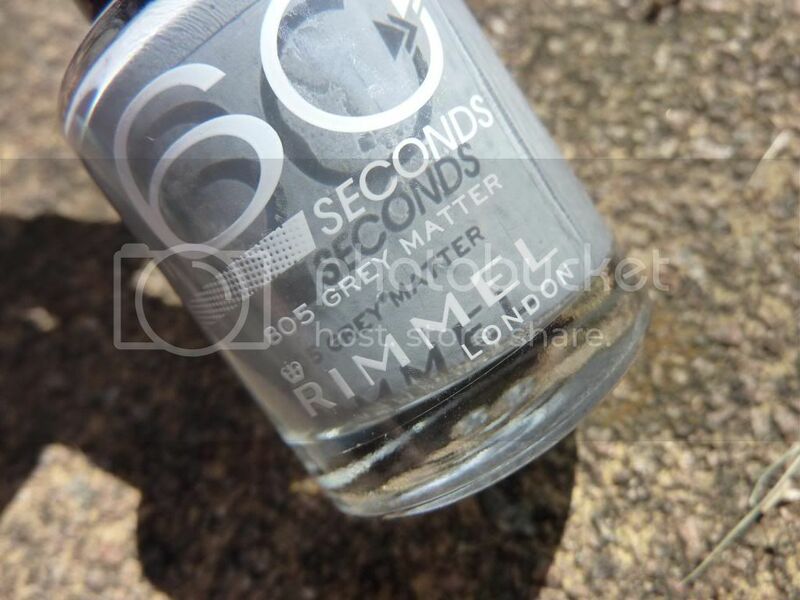 I have been wanting to try a grey polish for a while now and am so glad I waited as this only cost a mere £1 to the usual £3.69. So I can't wait to try this. I also spied a Essie polish, I think last time there was a few more shades. 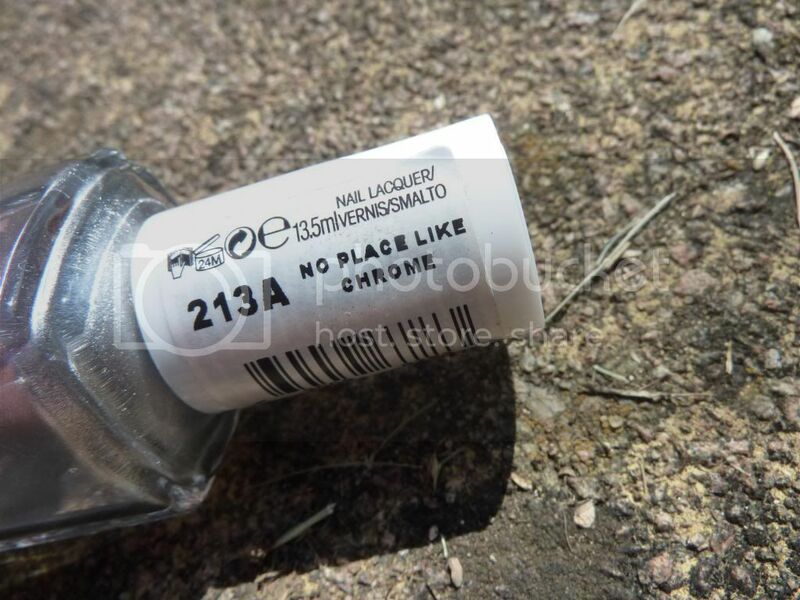 I thought that There's no place like chrome would be a great as an accent nail, or if I was going to a party all full paint job. Have you had any nail polish purchases recently?